For new and returning La Verne Symphony Orchestra musicians: Rehearsals for the LVSO fall, 2015 season begin on Thursday, September 3 from 6:10 – 8:10 in Morgan Auditorium at the University of La Verne. Our theme for this fall is “Music of America”. Please bring your instrument and any music that has been emailed out if you have it. For more information, please email Dr. Danielle Nahas at drdanieller8@gmail.com. 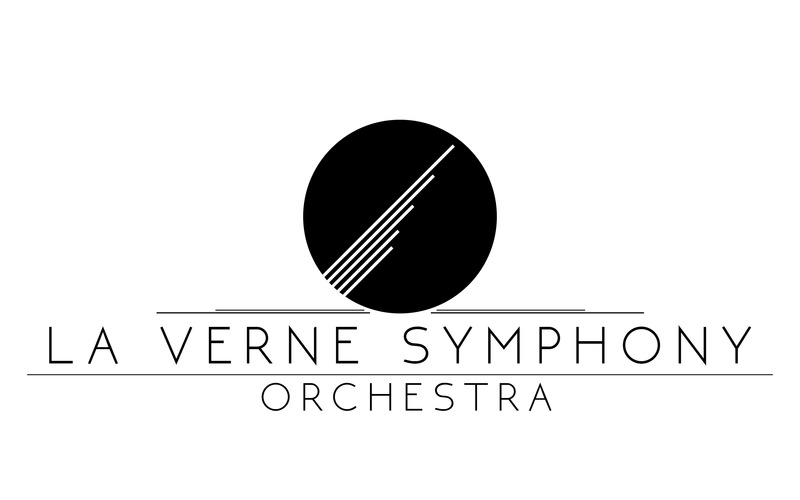 To learn more about LVSO, about joining, and about attending our concerts, you can read our La Verne Symphony Orchestra page (daniellerosariaviolinist.com/LVSO).